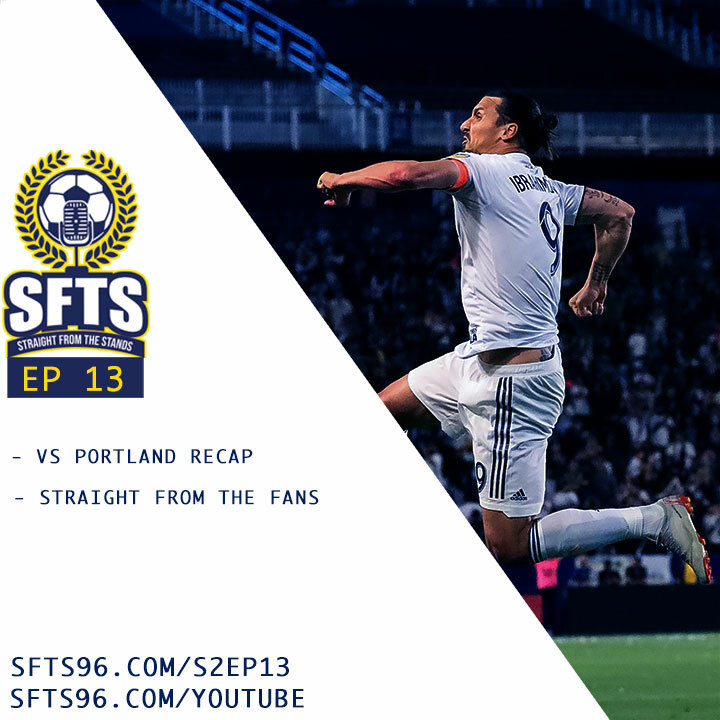 The SFTS guys cover the LA Galaxy 2 – 1 victory over Portland Timbers on Sunday night. Plus another fire SFTF segment! PS. Audio is not trash this week!